This completely private 3 bedroom penthouse creates a feeling of being in an isolated beachside paradise. 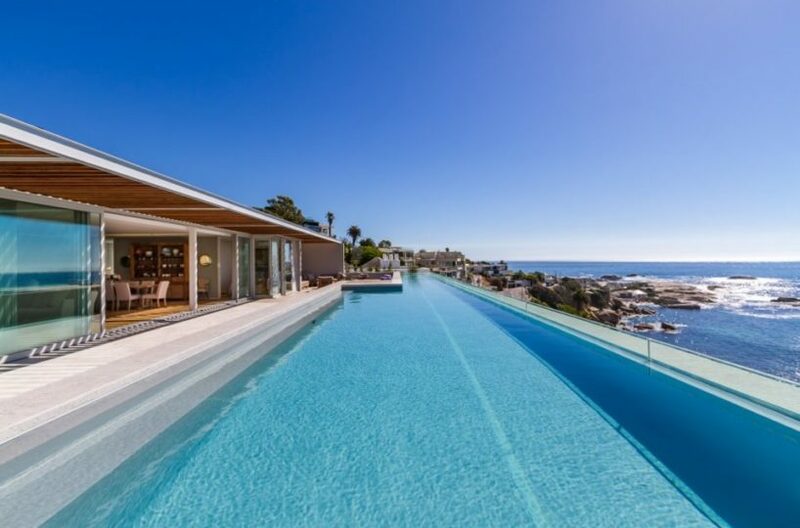 Perhaps one of the most mesmerising features of the penthouse is its sparkling 25m long infinity pool which spans the length of the terrace and flows seamlessly into the Atlantic Ocean. Soak up the sun, cool off in the pool or simply enjoy a drink or some delicious dinner with friends. 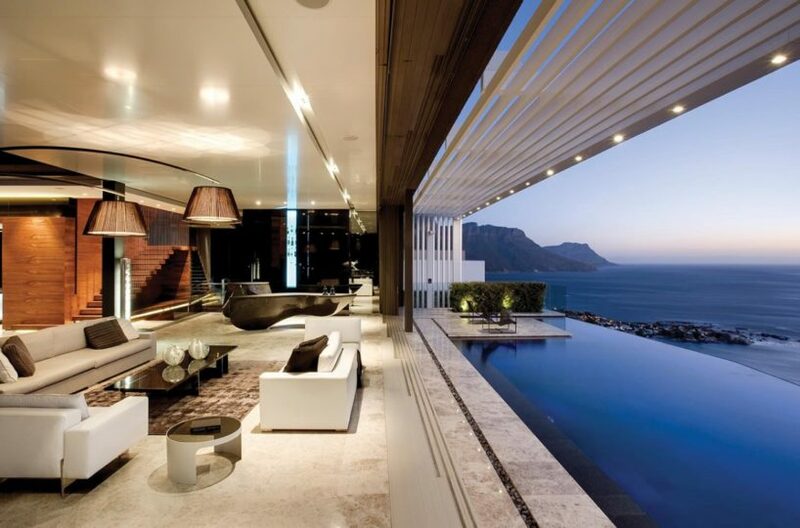 The surrounding uninterrupted views really are breath-taking. 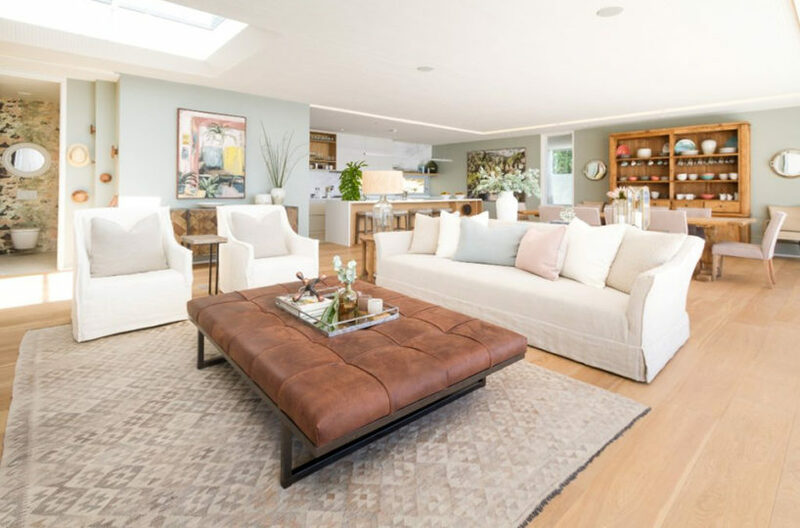 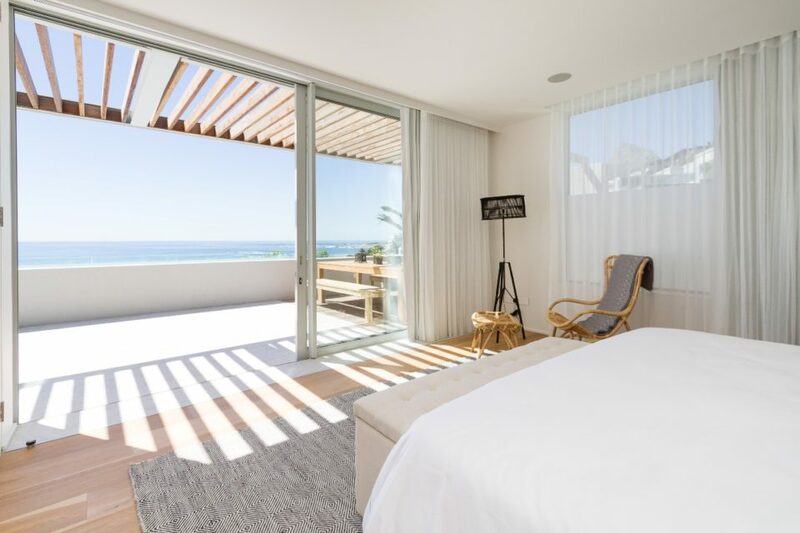 With full floor to ceiling glass sliding doors leading out to the pool deck, the living area makes the most of the natural light and magnificent 180 degree sea views. Across from the sliding doors, a modern and fully equipped open plan kitchen leads onto a dining area which seats 10 guests. Additionally there is a TV lounge with large and luxurious couches. 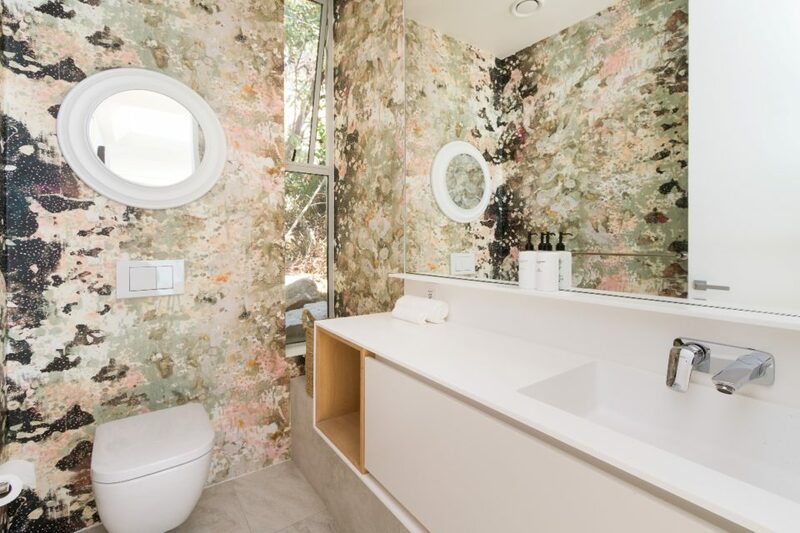 The decor features soft neutral tones, reminiscent of the beach sand, while beautiful local artwork adorns the walls. 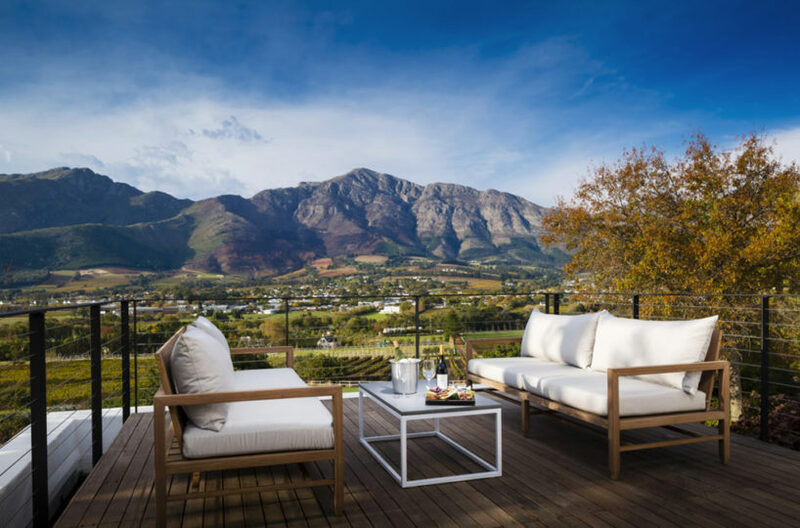 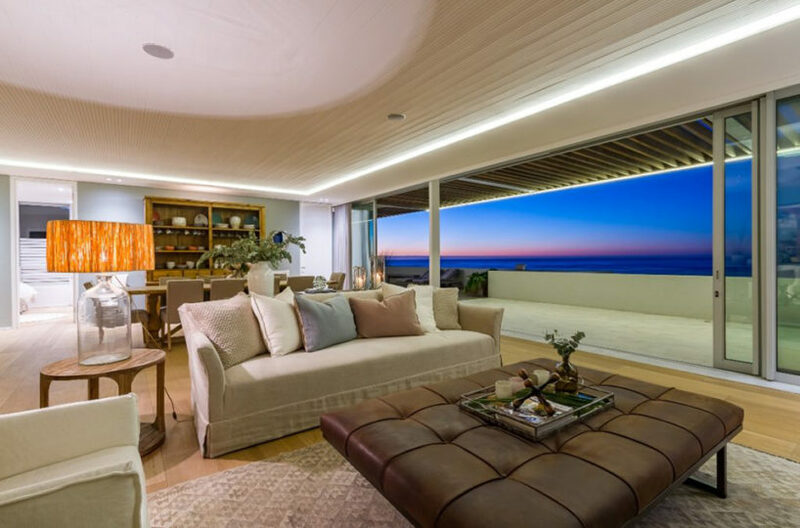 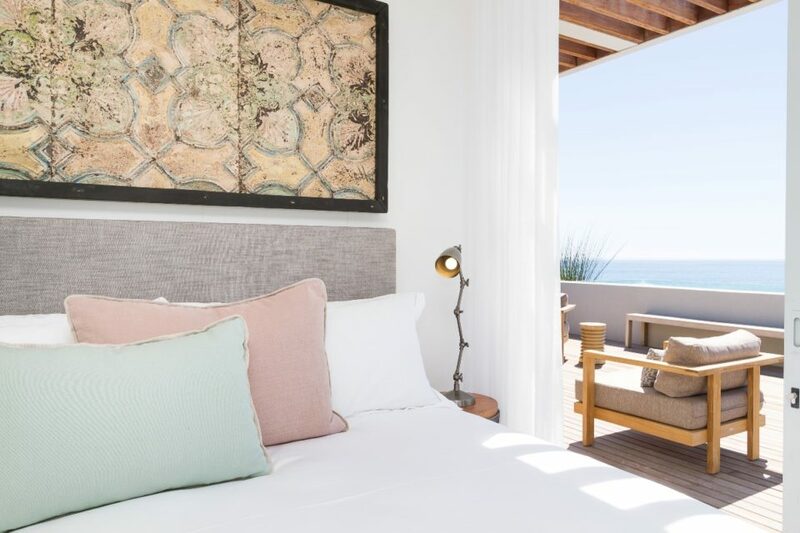 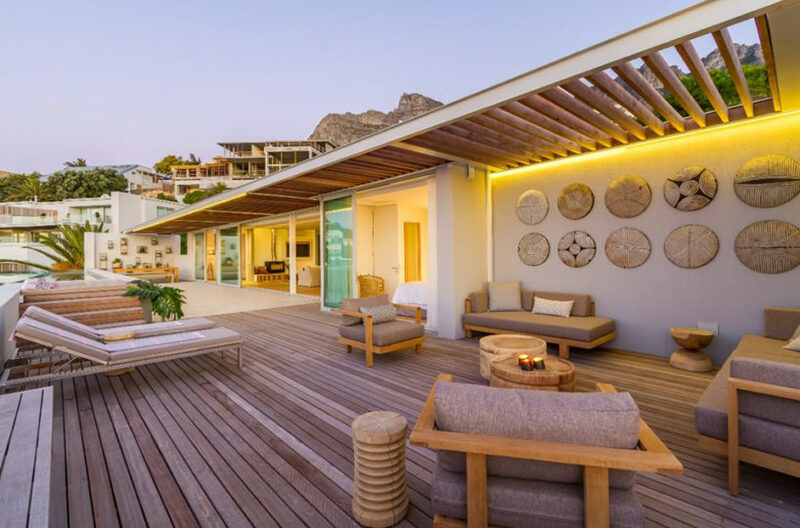 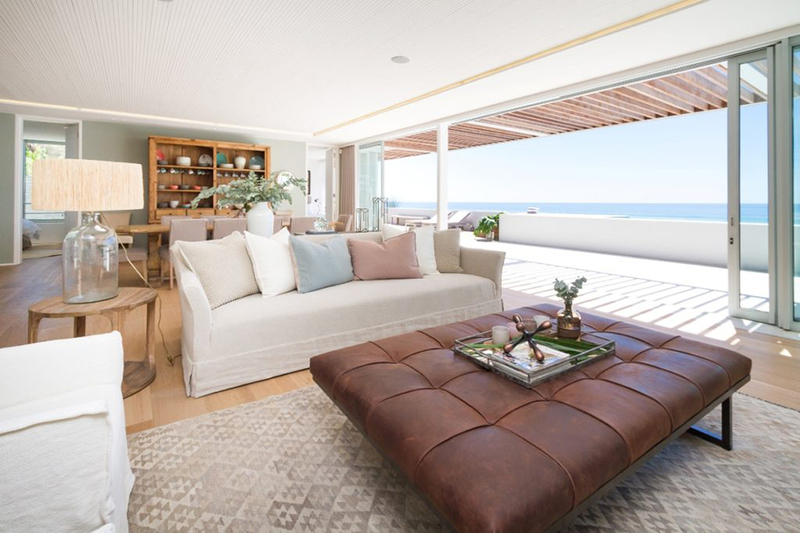 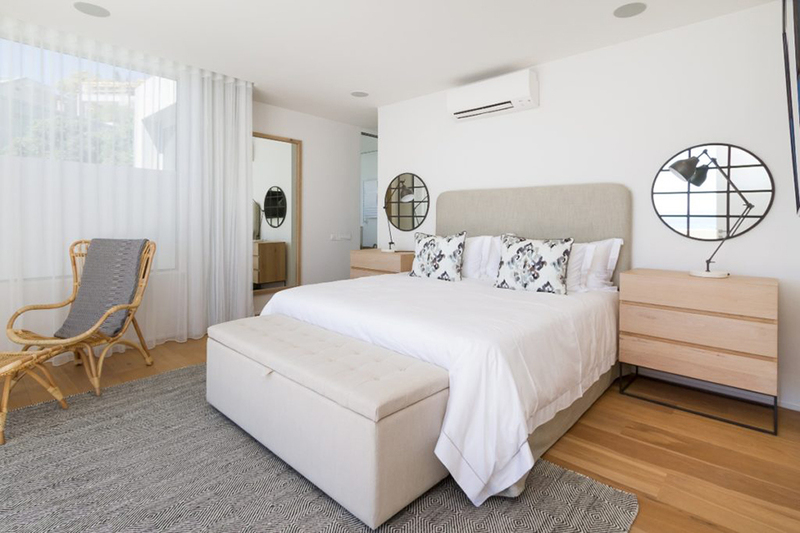 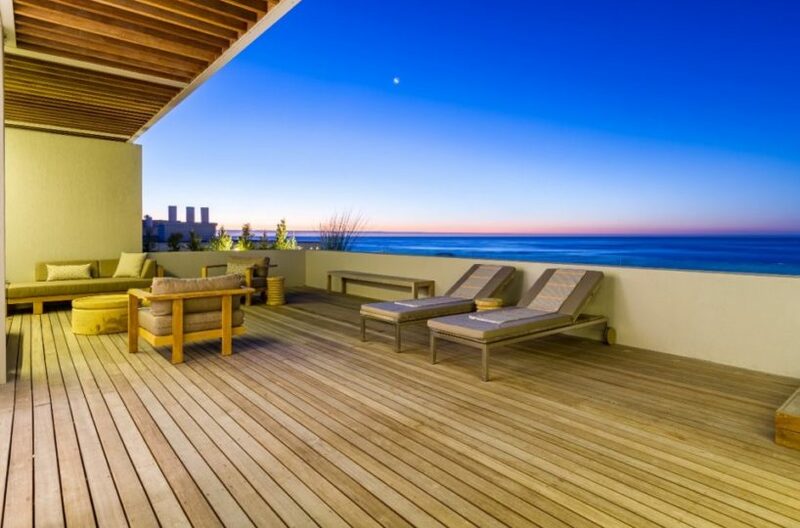 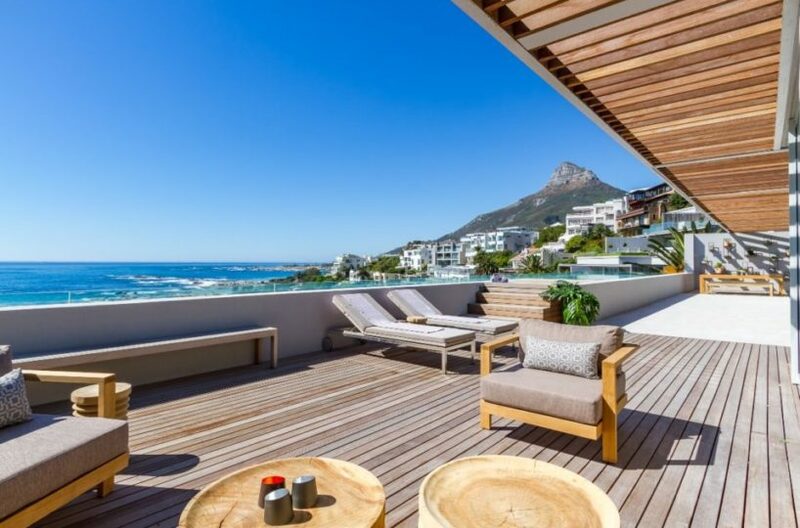 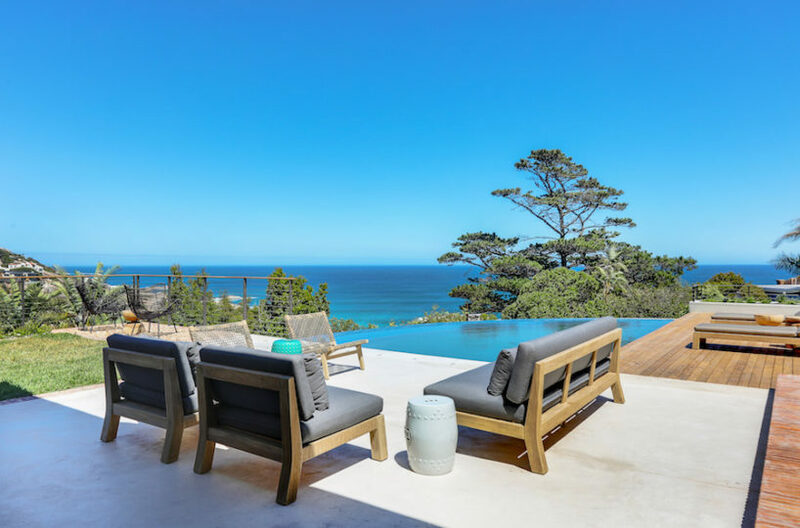 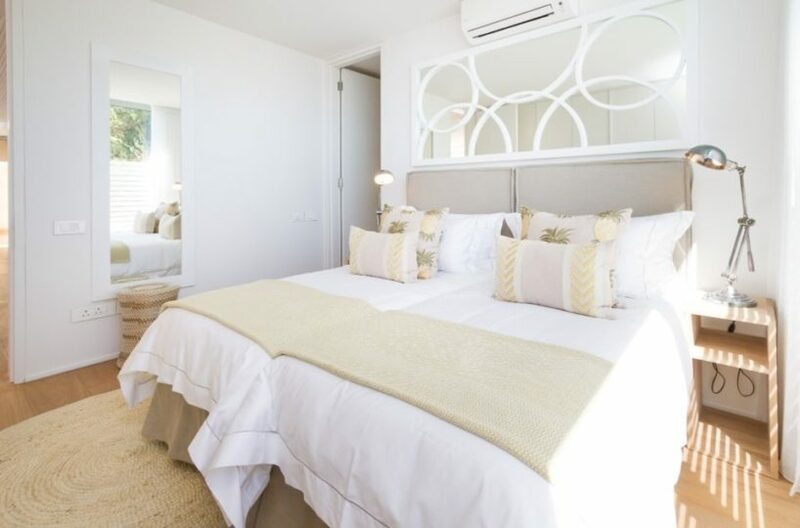 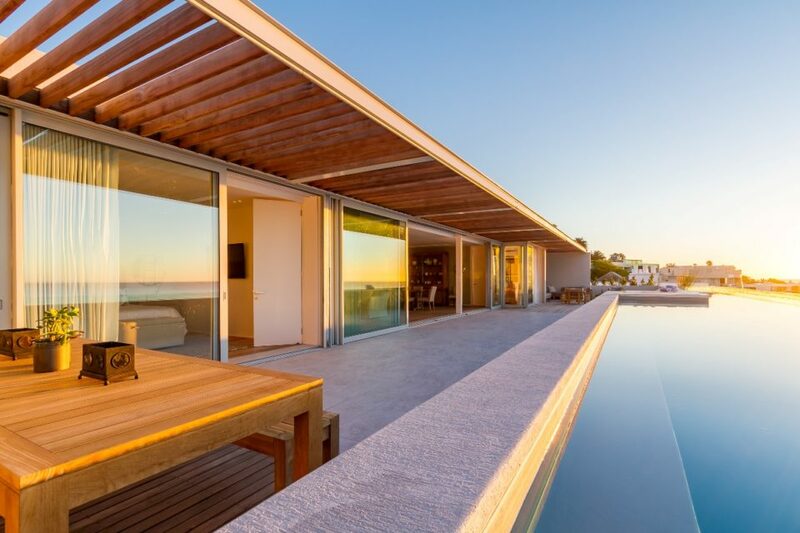 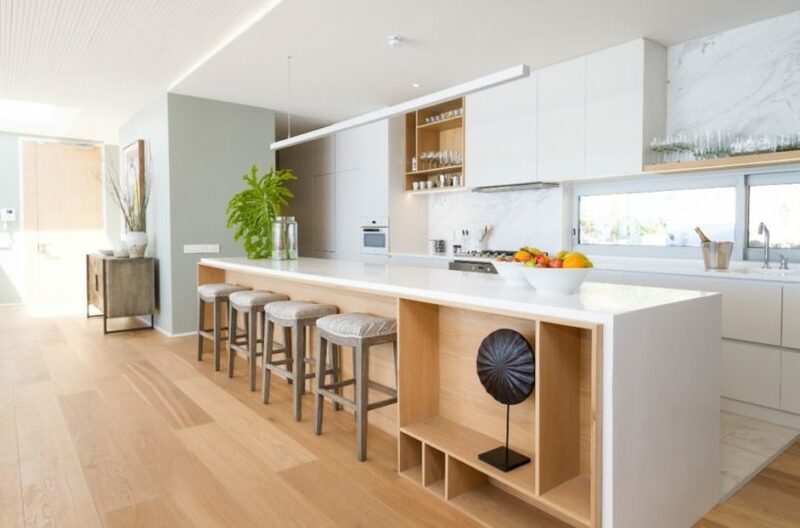 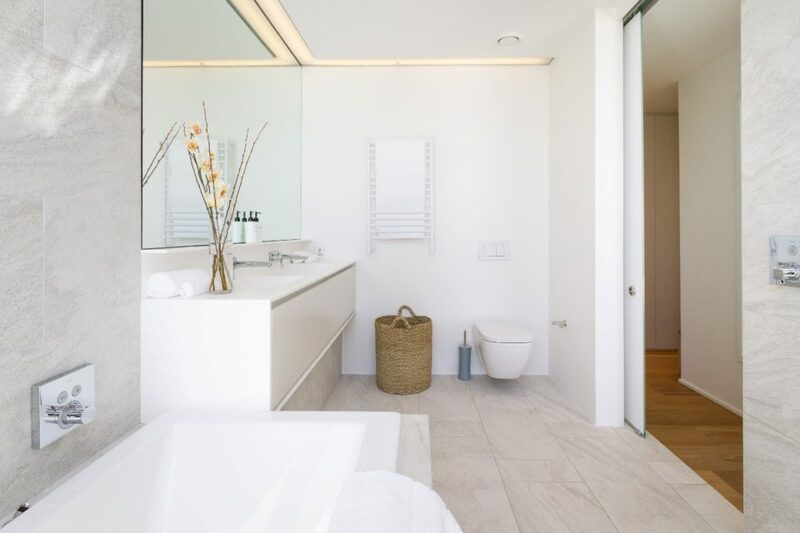 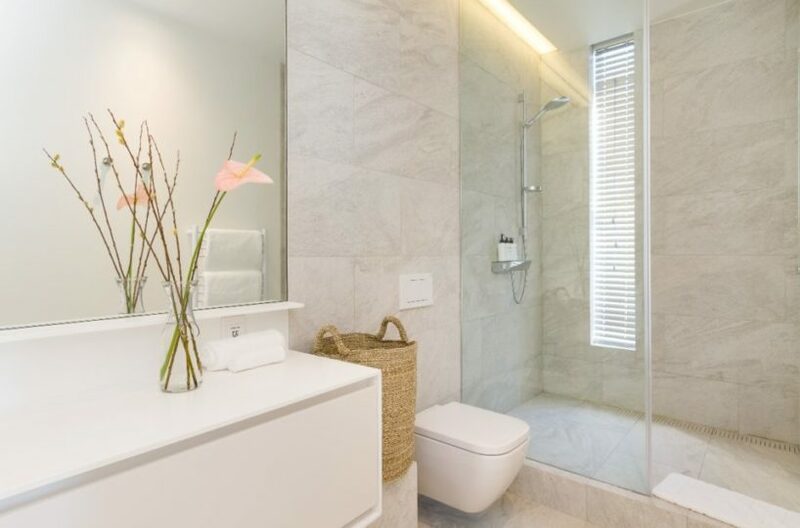 Only a short walk from the soft sands and buzzing bars and restaurants of Camps Bay, this penthouse is the perfect balance between the peace and tranquility of the ocean, and the thrill and excitement of Cape Town.